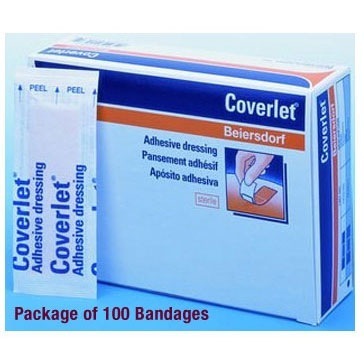 Home / Wound Care & Bandages / Coverlet Bandages Includes FREE SHIPPING! Flexible fabric adhesive is #1 in hospitals. 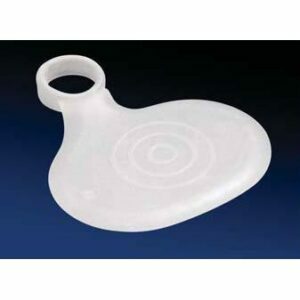 Wound pad is sealed off from contaminants. 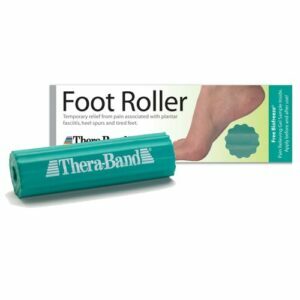 Thera-Band Foot Roller Includes FREE SHIPPING! 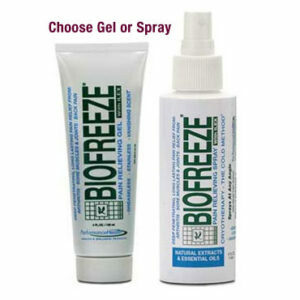 Bio Freeze Pain Relieving Gel or Spray Includes FREE SHIPPING!